T.V. SOVIETICA "Maquetas y Demos 1983-1984"
Lim Ed 320xT.V. 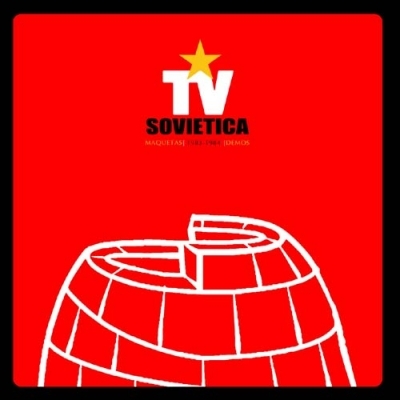 Sovietica was an exploratory sound project from Valencia (Spain) developed in 1983 in the postpunk era of the early 80’s which built on the work of “Neonada y Atentados”. 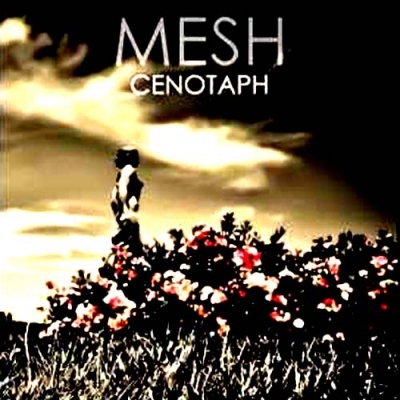 From these beginnings evolved a brief, dark and unsettled trajectory based on sound effects inspired by electronic German music with influences from the artistic vanguard analogy (Satie, “Musique Concrete” and minimalism) The darkest, most introspective postpunk, radicalising with its’ experimentation, moving towards “industrial”, “anti-music” styles. The essence of its’ sound combines the use of guitars and electric bass with electronic instruments (Yamaha CS-15, Korg MS-10, Boss DR-55 , etc) , acoustic percussion, mechanical elements and vocals. Confronting frequencies elaborated from improvised riffs with vocal expression. 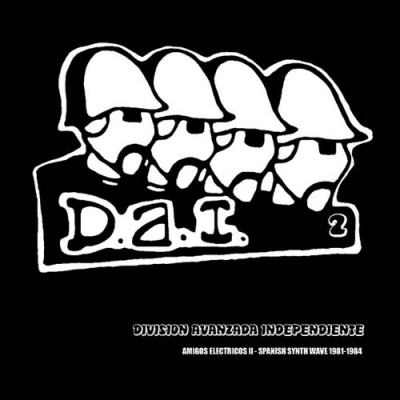 Of the same generation as bands such as Esplendor Geometrico and Aviador Dro. 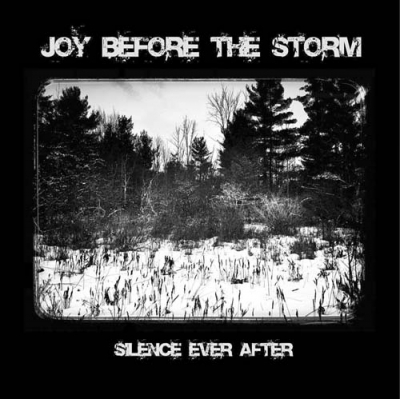 The lost model, now recovered in this work demonstrates the b..
JOY BEFORE THE STORM "Silence ever after"
Lim ed 320xJoy Before the Storm formed in Madison (Wisconsin) in 1984 by Matt Anderson (Voice and Synths) , Kevin Kaulson (Synths) and Dan Mckay (Drum Programming-Rhythm Box), Silence Ever After was written, recorded and mixed during the summer of 1984.Synths: Arp Solus, Roland SH09, Korg KR-55B and Roland CR78. Recorded and Mixed at High Noon Studios.Originally released by Neptune records in 1985.Producers, Matt Anderson and Dan Mckay Photos by Gerard Ryan, Winter 2013-14, Ithaca, New York.Remastered by Mariano Lozano-p at SND Studios. -AT.. In our ears... 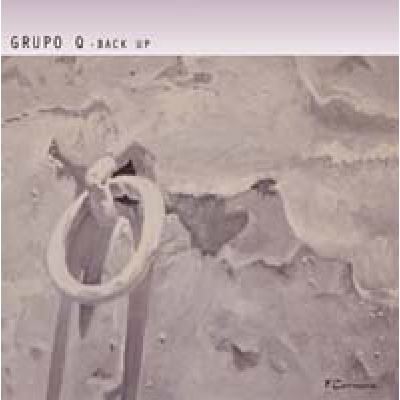 This is one of the most interesting compilations produced in Spain.The under-title is: "AMIGOS ELECTRICOS 1 - SPANNISH SYNTH WAVE 1981 - 1986.And that says all about the content!All kind of directions in the synth-pop minimal wave, Electro-pop vein...Good good good! 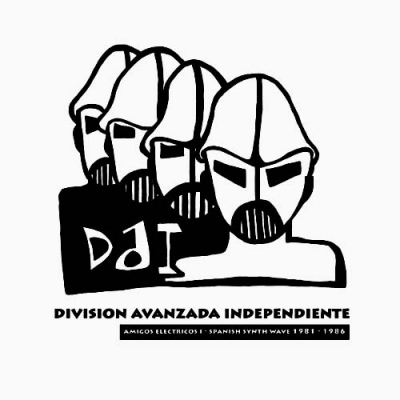 ..
COMPILATION "Division Avanzada Independiente Vol.2"
Perfect spannish synth/Electro-pop compilation. 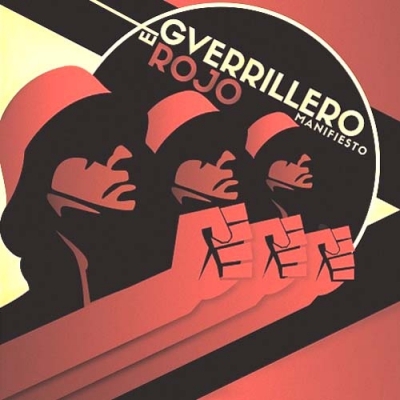 Amigos Electricos II - Spanish Synth Wave 1981-1984 320 copies - Black Vinyl - W/Insert ..
REmastered album recorded in Spain 1984, except A4 (1985). 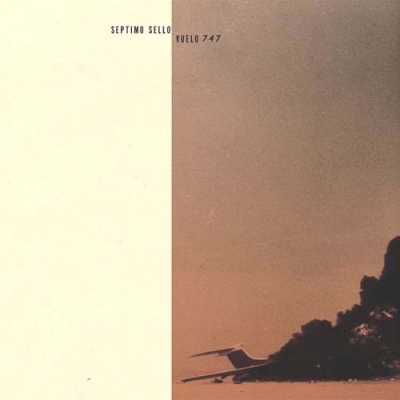 Budget & minimal perfect Electro-pop, limited to 320 copies. ..